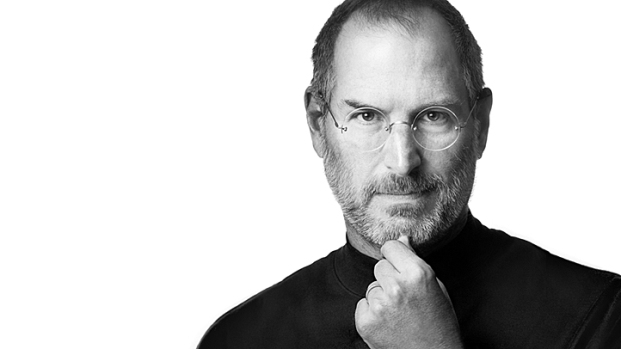 An era came to an end Wednesday when Apple CEO Steve Jobs announced his resignation. 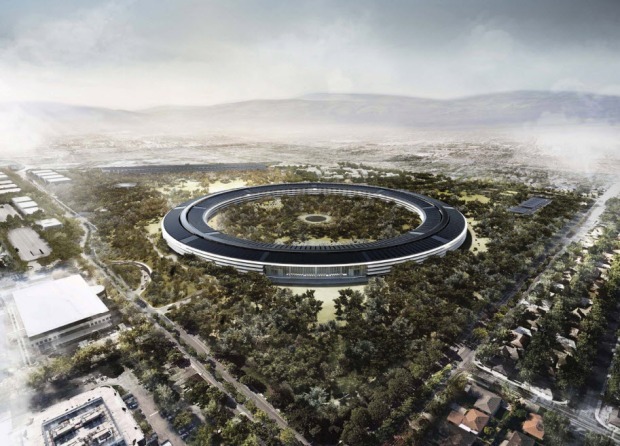 The news sent ripples through the far reaches of Silicon Valley, even stunning employees around Apple’s campus Wednesday. This despite the fact that Jobs has been on medical leave since January and he has left the company before. So why was there such a reaction to the head of a tech company stepping down? Simply because with the loss of Jobs, the valley loses one of its last true icons. 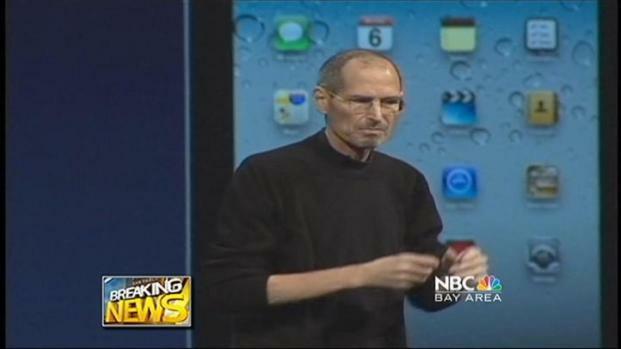 Scott McGrew and Scott Budman react to the news that Steve Jobs has resigned as Apple CEO. Sure there is still the Larry Ellisons, Mark Zuckerbergs and Larry Pages of the world still doing interesting things in the valley, but when was the last time you heard someone brag about the cool new database they just purchased? Of course some of Jobs’ charm was hype. But over the last 10 years, since Jobs’ returned to Apple from his first leave, the company’s stock has risen over 4,100 percent. That’s a lot of wealth creation. A lot of jobs for people, who in turn are putting their children through schools, buying homes, purchasing cars and pumping money into the economy. Not to mention that under Jobs’ watchful eye, Apple has been able to redefine not only the computer industry, but the telephone, music and mobile computing industries as well as technology in general. He was able to take a company that was once floundering to becoming the wealthiest in the country, one that has more cash on hand than 128 countries. Beyond that, Jobs has created a culture that has attracted some of the most innovative people, such as Jonathan Ive, in their industry, who are likely to stay at the company – at least shareholders are praying they will – because of that very culture. A culture that has its product cycle plan for the next 24 months. Sure Apple’s stock was down in after hours trading five percent on news of Jobs resignation. But hours later, it stayed there. The truth is shareholders have seen life without Jobs before and they have seen the co-founder’s hand chosen successor, Tim Cook, successfully and profitably lead the company. In 2009 when Jobs took medical leave from Apple for a second time for a liver transplant, Cook saw the company’s stock rise 70 percent. Cook may be the anti-Jobs in the sense that he isn’t showy and he doesn’t try to handle the press like his mentor but he does lead the company with the same steady hand that Jobs mastered so perfectly. And for long term Apple investors that is the best news that came out of Jobs’ announcement Wednesday.